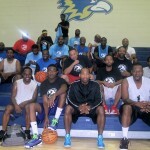 Michael Hutchinson, former promotions director at radio station WMCS-AM 1290, started the Sports Talk Basketball Association to improve men’s health while giving back to the community. 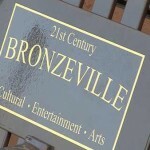 If the City of Milwaukee wants to make the Bronzeville African American arts and cultural district a reality, three key elements must be in place: history, identity and an understanding of the visual and performing arts industry. 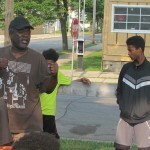 As a summer of mentoring and employing a growing group of young men comes to a close, Andre Lee Ellis is considering what’s next for his “We Got This” initiative. 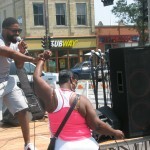 The Bronzeville Cultural & Arts festival kicked off a weeklong celebration intended to reinvigorate the historic neighborhood. 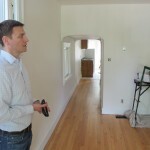 Architectural development company Utopia 136 will open its second multi-family building in Harambee on Aug. 1. 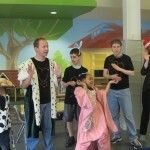 SuperStars Summer Arts Camp brings out talent and social skills of children on the autism spectrum through drama, art and dance. 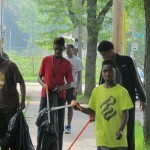 Borchert Field resident Andre Lee Ellis has taken anti-violence efforts into his own hands, paying young black men to clean up their neighborhood for several hours each weekend. 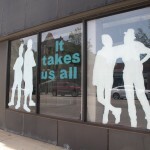 Artist Laci Coppins created “Voices for the Community: Visions for Milwaukee,” a temporary art installation in Bronzeville, with the help of children in a mentoring program at St. Marcus Lutheran School. 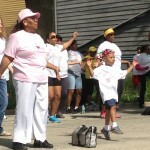 The 11th annual African American Walk for Quality Health raised awareness about racial health disparities, with a focus on women’s health.